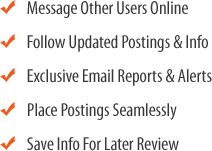 San Joaquin Valley, Large Retail School Supply Stores For Sale On BizBen. For Best Results & Response, Email & Phone This Contact: Ron Stumpf at 559-222-3058. Price Reduced!!! Recession-proof, long-time business! Great cash flow! 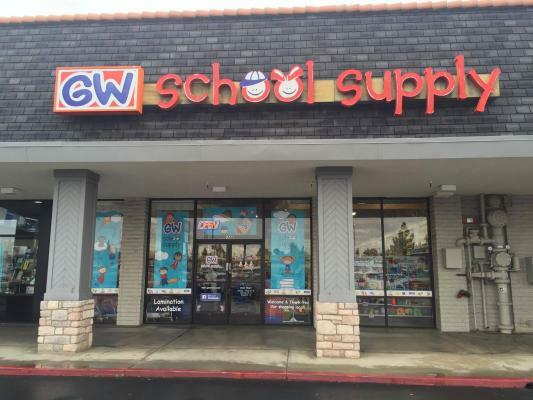 GW School Supply was established in 1932 with two locations in Fresno, CA and one location in Bakersfield, CA. Price: $695,000 plus inventory. Includes business, equipment, and goodwill. Approximately $530,000 of inventory. Money-making business for over 85 years in business! 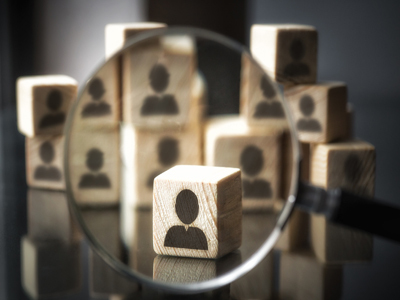 Sale includes a list of over 200,000 customers. The seller wishes to retire. Do not disturb the employees. They do not know it's for sale. To get more information about this School Supply Store - Well Established business for sale in Fresno, San Joaquin Valley please phone Ron Stumpf (Broker - BRE License #:00533442) at 559-222-3058 - if you get voicemail please leave a detailed message - make sure you mention you saw this posting/ad #230999 on BizBen.com. In addition to phoning Ron Stumpf, make sure you email Ron Stumpf above to get more info about this School Supply Store - Well Established, to ask any questions or request an appointment to see this business for sale, franchise, or opportunity. Thank you.